Moving along to Huālián. 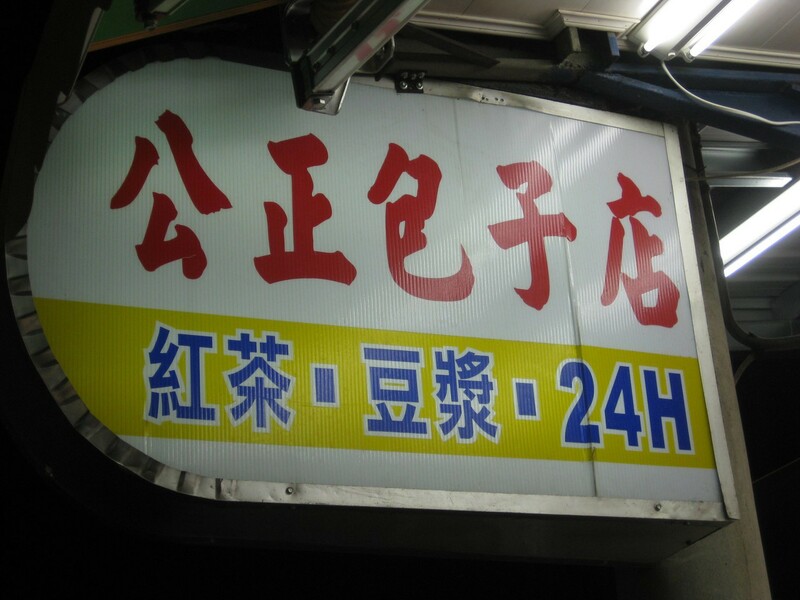 Gōng Zhèng 24-hour dumpling shop. Feast. Dumplings “bag” (bāo zi, 包子). 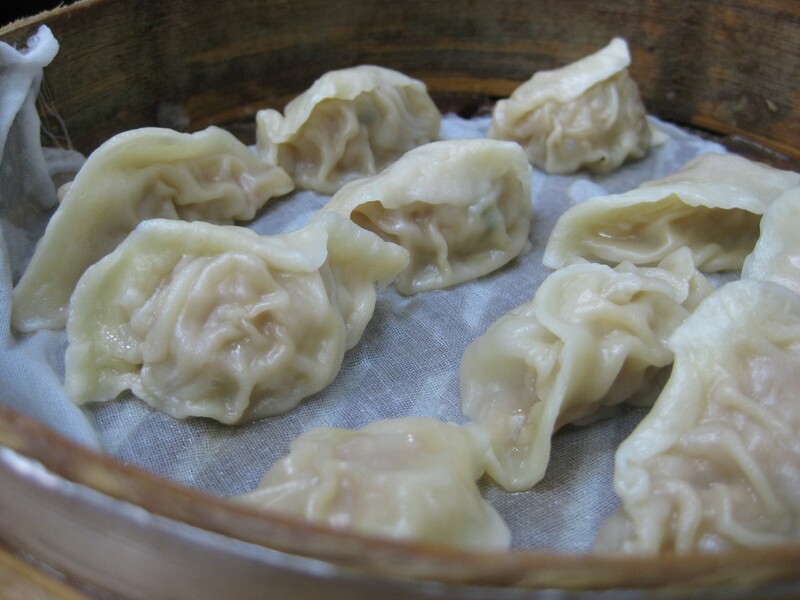 Dumplings “small basket bag” (xiǎo lóng bāo, 小籠包). Dumplings “meat dumpling” (shŭi jiăo, 水餃.) Noodles. Salty plum green tea. The trip to Hualien was one that Rock and I had been faux and real planning for quite some time, as we were excited to see Taiwan’s mountain ranges. As with all last minute plans well-planned out excursions, there would be lots of playing by ear and metaphorical groping around in the dark to find things to do. We weren’t too worried about that, since we always manage to entertain ourselves pretty decently. Trip planning in the end, came out to a mandatory three hour chunk of train time, some hostel arrangements, and an increasing desire to see, taste, and hear all things new. Upon arriving in Hualien, we didn’t get our bearings straight (another example of best made plans) before we stepped off the train, so finding the hostel became a rather confused endeavor. There was a good thirty minutes of getting lost in the streets, asking for directions at a salon, asking for directions again from strangers, getting lost, walking right past the entrance of the damn place, asking for directions AGAIN, and finally landing ourselves at our destination: a cute red door with the block letters “SLEEPING BOOT.” Thankfully, it was spelled correctly. 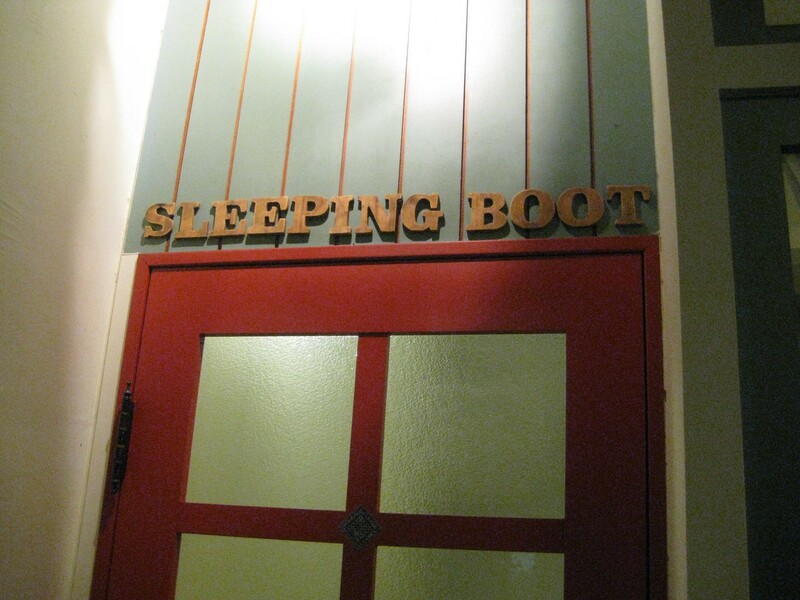 What's sleeping in a boot actually like? Sleeping Boot was homey, cozy, and pretty damn comfortable; the stress of the hour or so we took trying to find the place quickly melted away. It was essentially a spacious apartment converted into a hostel. There were rooms jam-packed with bunk beds and a kitchen area that could pump out a small microwave meal or two. After dropping our things off, our gracious host provided a culinary recommendation: a 24-hour dumpling shop in the heart of Hualien, which was highly enticing, since any sort of food place that’s open at odd hours usually has some kind of interesting crowd late a night (we could join in too!). Also, we hadn’t had dinner. 24H was all I saw. I had a bit of trouble extracting the Chinese words on the menu, so Rock took lead on it and ordered us a serious feast. He noted that it was pretty hilarious that we were sitting outside in Hualien on plastic chairs in the semi-sweltering midnight heat eating dumplings, drinking tea, and swatting mosquitoes (well, I was; Rock had and has always been immune). Apparently, it’s a common activity for Taiwanese folk to come out late at night, share some dumplings and enjoy the nightlife, all in undershirts and underpants (although unfortunately (or fortunately? ), we were not). Most places in the States don’t serve food so casually outside, and usually require patrons to look like decently clothed human beings, so scaling closer to the commando side of things was a fun sight for sure. In regards to the food that we ate, I hope you noticed that I introduced dumplings three times; the three are vastly different, but similar in their own ways. There’s obviously a distinction when it comes to the Chinese names, but the English translations turn out to be piss-poor in their descriptive power (“bag,” “small basket bag,” and “meat dumpling” doesn’t provide many verbal hints as to what goes on in each). I’d stick to the Mandarin names for ease of ordering and sanity; the pronunciations aren’t too difficult to botch up, even if you don’t speak Mandarin. The way I identify differences in the three types of dumplings is mostly by shape and wrapper constituents. 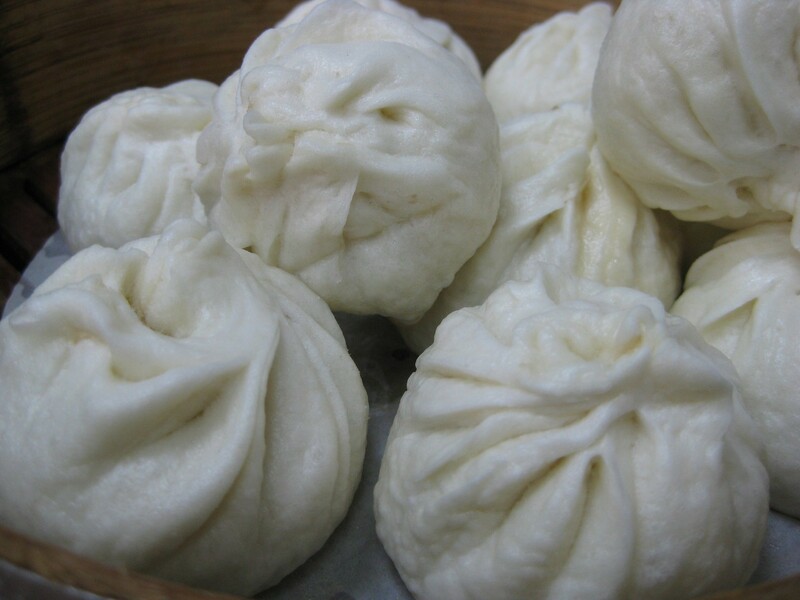 The first, bāo zi, is usually identified by the size and shape, but most distinctively, it’s soft and has a pillow-like texture as a result of the dough being made and steamed just right. Andrea Nyugen, author of “Asian Dumplings,” has experimented with finding the perfect dough for foolproof bāo zi. Her list of ingredients is in the article link above, as well as below. 1. Moderate gluten-content flour. 2. Fast acting yeast. 3. Baking powder. NOT SODA. 4. Canola Oil. 5. Sugar. 6. Water. I would have to state that the explanation of fat “tenderiz[ing]” the dough, and it “allow[ing] it to hold air” is far too simplistic. 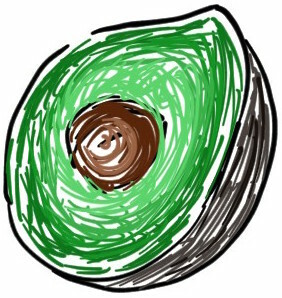 Fats, because of their hydrophobicity (water-fearing), tend to bind to the hydrophobic portions of gluten proteins, which ultimately weakens the gluten network. Weakening a gluten network prevents excessive chewiness, which may be a greater contribution to a soft chewy dough than the ability of a dough hold air well. If we take a gander at the other ingredients in Nyugen’s mix, there’s sugar, yeast, and moderate gluten flour. All serve to reduce gluten content. Sugar weakens gluten networks by diluting out gluten molecules so they have less probability to link together during kneading. Fast-acting yeast increases positively charged amino acids from protein chains, which creates repulsive forces that serve to push the gluten network apart. Proofing the dough (letting it rise) also produces various gases, which intersperse throughout the dough, physically interrupting gluten networks as well. Finally, in order to create the dough, Nyugen starts with moderate gluten-flour content; as mentioned before, the rest of the ingredients all possess attributes that detract from strong gluten complexes. While the airiness of the dough may be attributed to the yeast, the soft, melt-in-your-mouth texture seems to stem from the consistent interruption of gluten formation. End scientific jargon rant. This isn’t to say that Corriher is incorrect; I just believe there are many more factors at play, perhaps even some that are not listed my explanation above. 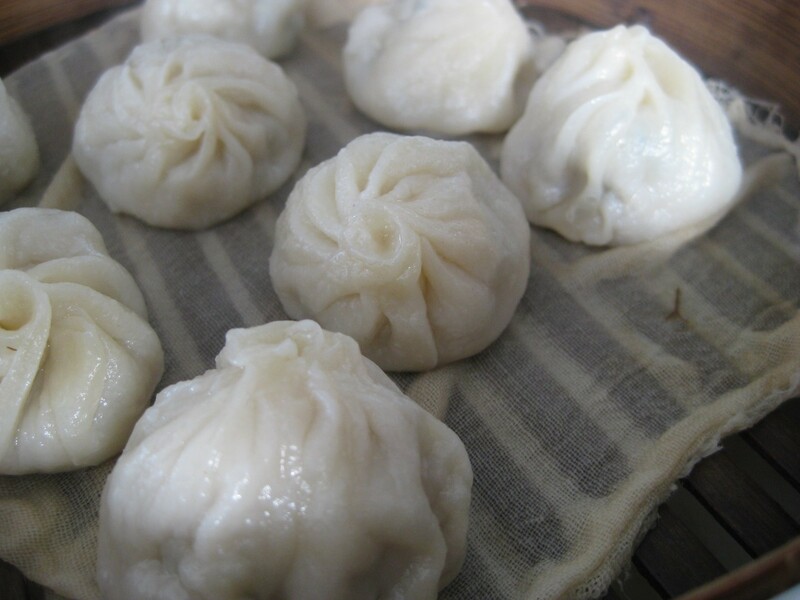 The second type of dumpling, xiǎo lóng bāo, is identified to have the same shape and a thinner skin than bāo zi. The skin is almost translucent, and there is soup inside the dumpling, which is obtained by adding gelatinized pork stock and using fatty cuts of meat. Soup dumplings take the form of “molecular gastronomy before there was molecular gastronomy,” (Nyugen). Interesting take. Genus: Bao. Species: Xiao Long. Source: Lu Kuang interview at Shanghai Dumpling in San Francisco. Check em’ out. Soup dumplings were not served at the outdoor location that Rock and I went to. A short primer though, nonetheless. 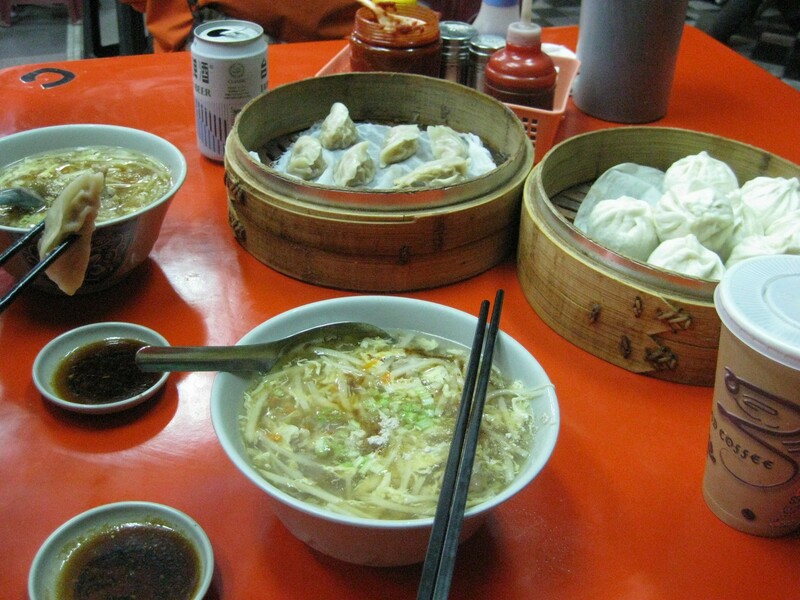 The third type of dumpling, shŭi jiăo, is functionally similar to xiǎo lóng bāo, but without the soup on the inside. Leaner meat is often used as well. Shŭi jiăo is also wrapped differently (folded over like an mini-empanada, rather than wrapped from the bottom up). The skin is also translucent after steaming; as a kid, I identified them as those “feet-looking” things (or perhaps this was a result of my underdeveloped artistic abilities). Special note: If one pan fries and then steams shŭi jiăo(s) in a pan with a lid, they’re classified as, guō tiē, 鍋貼, (potstickers) instead. Andrea Nyugen’s site has an impressive depth of information and techniques on creating the perfect dumpling that’ll put any legit dumpling information site to shame. Visit the site, get your pants knocked off, put em’ back on and add an apron, get enlightened, and cook some dumplings. On Food and Cooking, Harold Mcgee, Scribner (epub), 2008, 823.